Ideation Design has been creating new products for our clients since 1987. 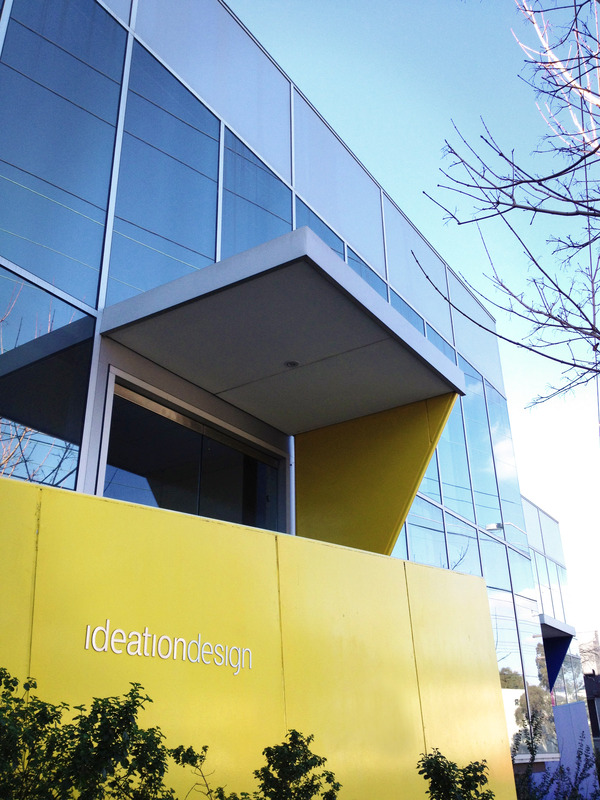 At Ideation Design we have developed a design process to efficiently deliver product solutions that are visually appealing, innovative, targeted to the market and ready for manufacture. Integral to this process are our high level design skills and experience necessary to create visually appealing and marketable products.